Term deposits aren’t necessarily paying very high interest rates these days, but, in some circumstances, they might be a good place to park your money. Imagine you’ve got $5,000 to invest. Shares are one option. If you pick the right stocks, they might grow in value by 10 per cent or 20 per cent over the course of a year. But if you pick the wrong stocks, they might fall in value at a similar rate. Term deposits are another option. The downside of term deposits is that you can’t touch your money and you’re guaranteed a relatively modest return. But those are also positives. If you can’t touch your money – you can’t fritter it away. If your return is going to be small – well, at least you’re going to get a return. Who’s offering the highest term deposit interest rates? Let’s say you do, indeed, decide to invest your hypothetical $5,000 in a term deposit. There are dozens of banks, credit unions and building societies to choose from, so which do you select? To help you out, RateCity has conducted an analysis of the market for one-year term deposits, two-year term deposits and three-year deposits. 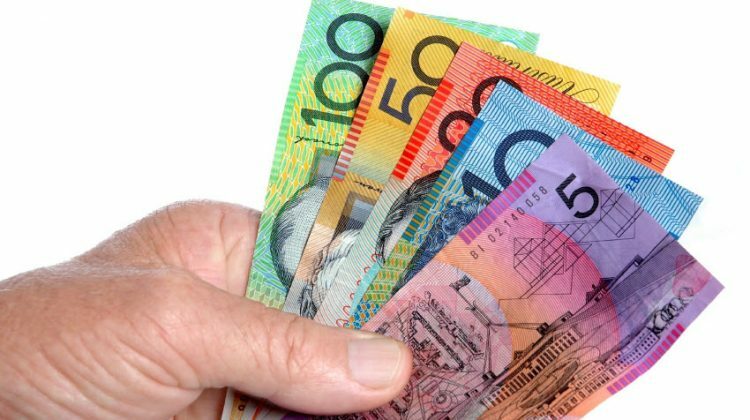 It turns out that the highest term deposit rates in Australia are being offered by smaller institutions.